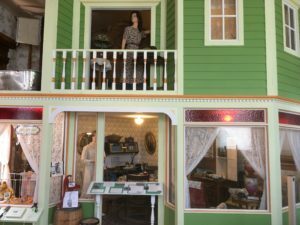 Situated prominently in the historic district of Watertown, South Dakota is the impressive Codington County Heritage Museum, a must-see for anyone who appreciates the unique history and heritage of the people who raised their families here and worked tirelessly to develop the beautiful prairie into the cities, towns, and farmlands we know and love today! 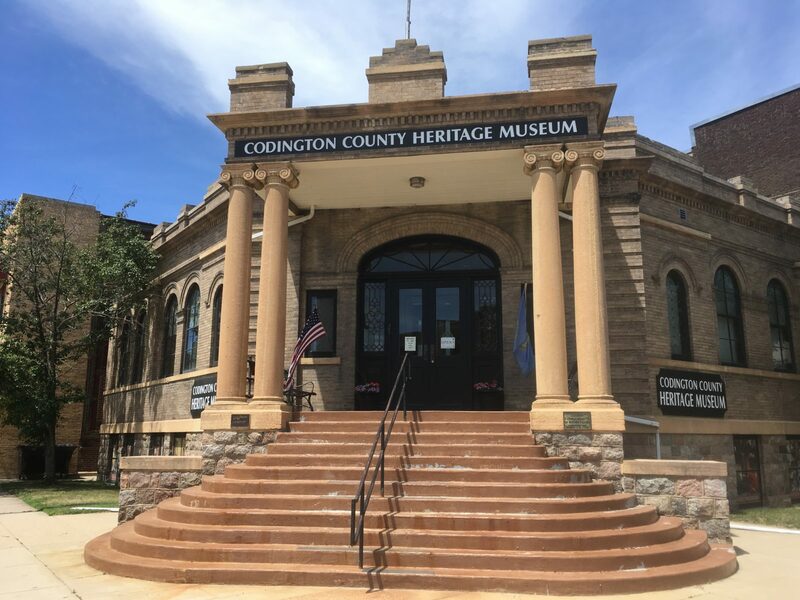 The county museum, which inhabits the former Carnegie Library, features a multitude of exhibits which highlight life in Codington County, South Dakota over the decades. 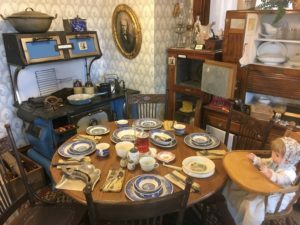 The Codington County Heritage Museum isn’t a static picture of long-ago living, but is itself alive, often changing with new items and exhibits focusing on specific periods or themes. 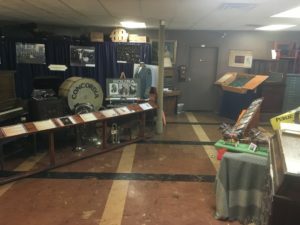 Don’t forget to visit the basement for an exhibit on the local band in Watertown! 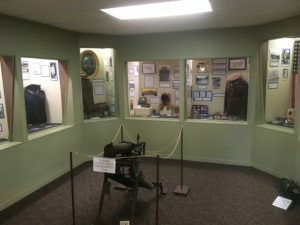 My personal favorite was the military exhibit with its antique cannon, but the miniature train display, I’m told, is a huge hit with the families who frequent the museum! 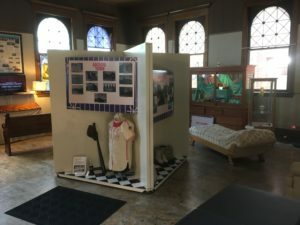 Travel Tip: If you go, the museum is open from 10-5pm M-F and 1-5pm on Saturdays during the summer months (June-August), and from 1-5pm M-F during the winter (Sept.-May). The museum is located at the intersection of 1st Ave. SE and Maple St. in the historic district of Watertown. Admission is free, although donations are greatly appreciated. 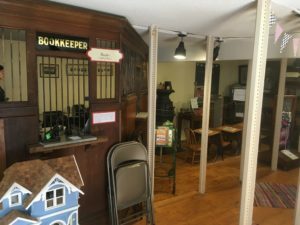 Watertown offers several great places to explore, including the Redlin Art Center (click to see the post from my day there) and the Codington County Heritage Museum. Be sure to include them in your travel itineraries, and tell them that Prairie, Party of One sent you! 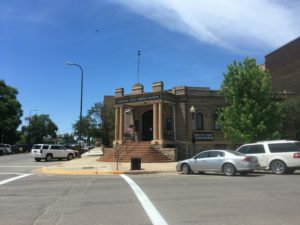 ← Prairie Postcard: LaMoure Courthouse! Prairie Postcard: Happy Spring From Parkhurst Point! Travel Tip: Lodge of Four Seasons! Who is Prairie, Party of One?